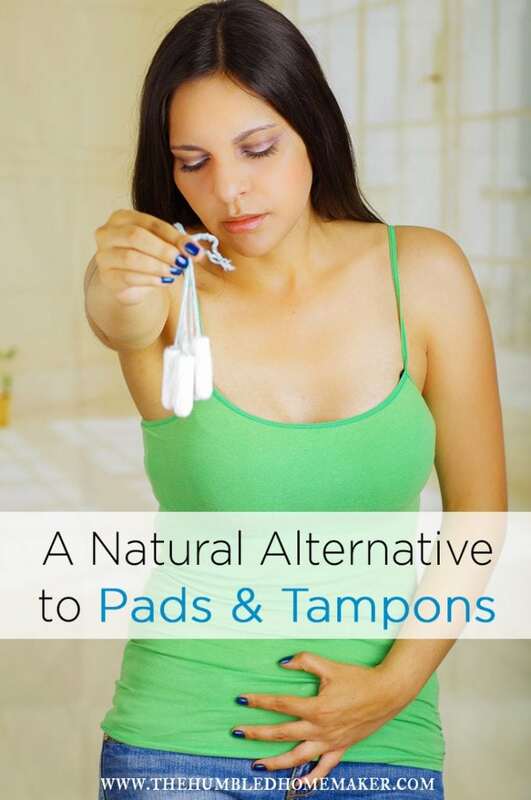 Looking for a natural alternative to pads and tampons – that look and work just like their conventional counterparts? 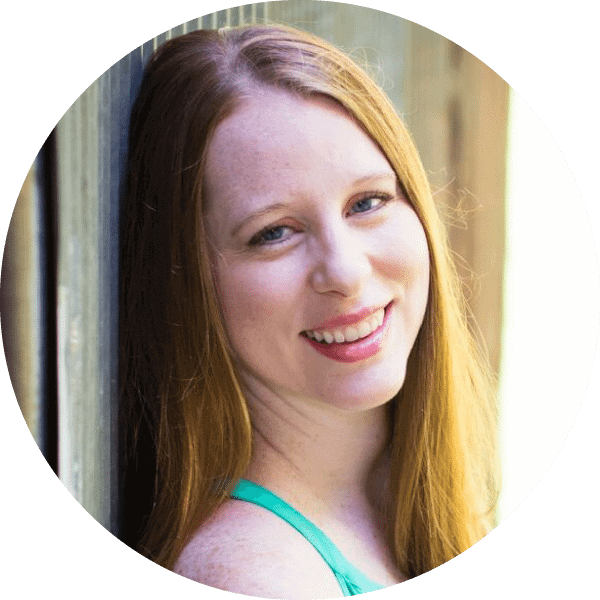 I’m excited to tell you about the natural (but disposable) pads and tampons I’ve been using for several years now. Enter: LOLA. 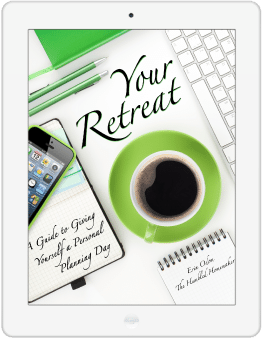 Thank you, LOLA, for partnering with me to underwrite this post for my readers! I’m excited for them to learn about your amazing, 100% natural pads and tampons! 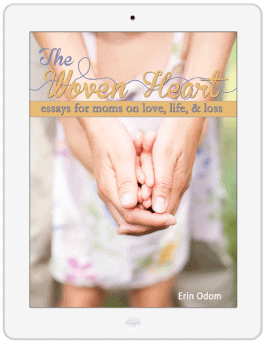 When I first began my natural living journey, natural alternatives to pads and tampons wasn’t even on my radar. 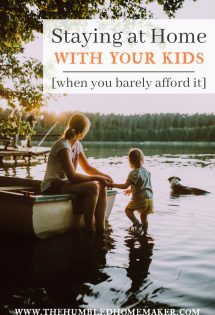 But not long after switching to cloth diapers, I realized that if I cared so much about what went against my baby’s genitalia, then I ought to consider what was going against my own as well! 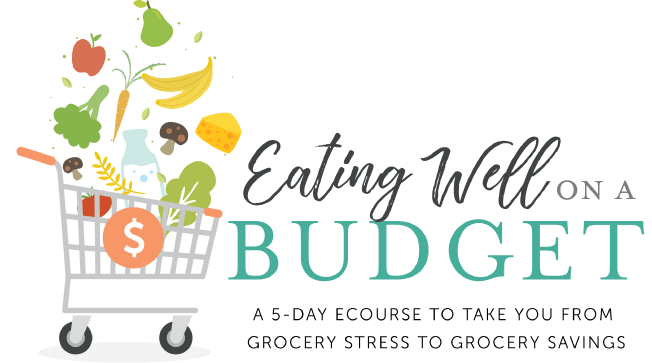 So when my period returned when our second child was a few months old, I dove into the world of natural feminine care products. At first, I tried mama cloth. 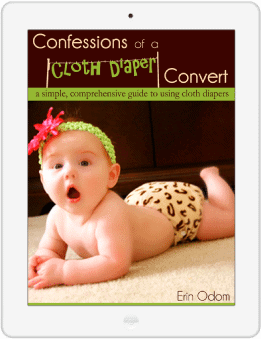 Mama cloth is exactly what it sounds it is: cloth pads. Why it might sound gross to some, I’ve enjoyed using mama cloth for seven years now (and my stash is still made up of many of those same original pads I purchased in 2011!). when I’m traveling: I don’t mind washing my cloth pads in my own washing machine (which I sanitize regularly and use to wash cloth diapers in), but it would be rude of me to assume my hosts would welcome it. As well, who wants to carry around soiled sanitary napkins for days on end when staying in hotels? when I’m swimming: You can’t wear pads in the pool! Can you imagine? That is the opposite of sanitary! Supposedly you can wear washable cups while swimming, but I’m one of those ladies who tried a cup and did not like it. I have a tilted uterus, and it just felt incredibly uncomfortable to me when I tried it a few years after starting cloth pads. 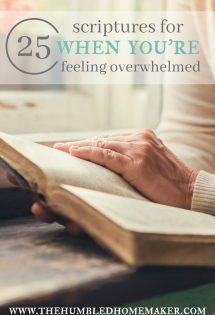 on especially heavy days: When my period returned after my fourth baby was born last year, I noticed that it’s now much heavier than it had been in the past. Being able to change a pad frequently without having to worry about the mama cloth laundry piling up has been a must for me on certain days of my cycle. 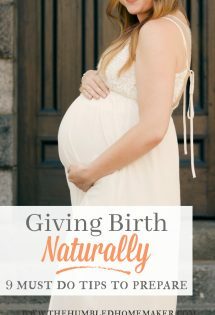 Other friends of mine are natural (or, like we call ourselves, “crunchy”) mamas, but they shudder at the idea of using cloth pads or a reusable tampon. For them, a natural brand of pads and tampons–that are disposable–is a must. So what are the natural alternatives to pads and tampons that I use when I still want something disposable? 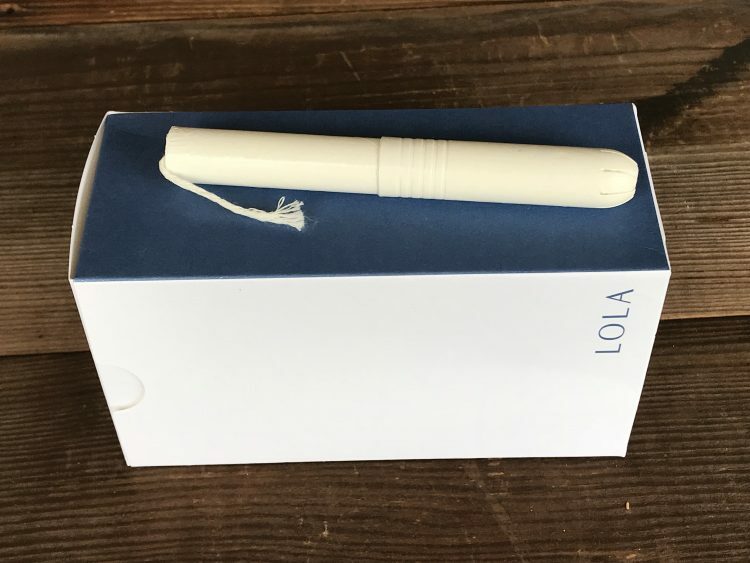 Well, I’ve tried several over the years, but I keep coming back to Lola as my brand of choice. 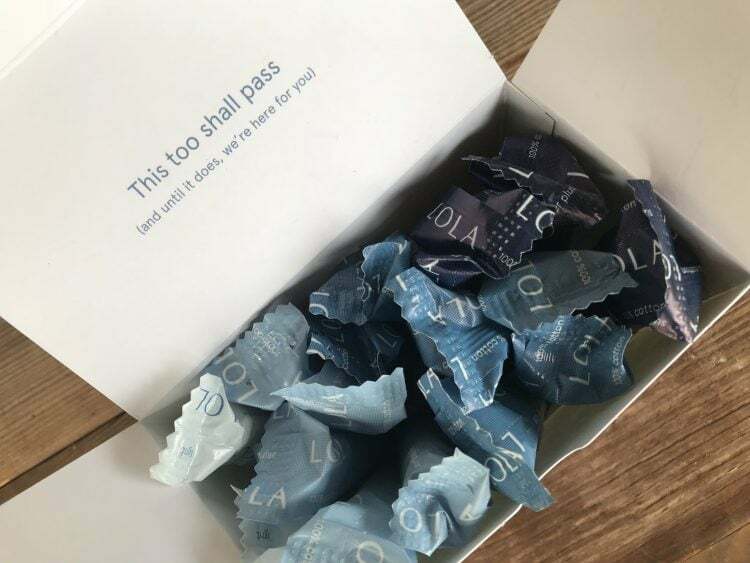 Lola was founded by women, for women–and it shows! Why do I love Lola so much? For one, the products really work. When I first tried their tampons several years ago, I was hooked. I only wear tampons when I got swimming, but I haven’t used any other kind of tampon besides Lola since I discovered them. They also offer pantyliners for those super light days. 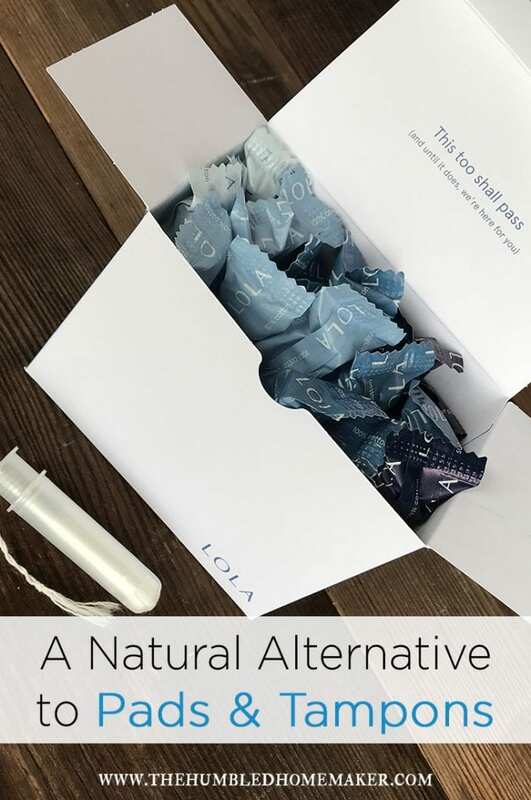 Secondly, and of utmost importance in my book, Lola’s natural alternatives to pads and tampons are truly natural. As I wrote about in my post on the here, conventional feminine care products can be made with some serious nasty ingredients. The fact of the matter is the FDA doesn’t require brands to disclose a comprehensive list of ingredients in their feminine care products, so most of them don’t. Major brands use a mix of synthetic ingredients in their products including rayon and polyester. 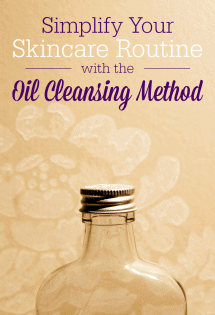 Their feminine care products may also be treated with harsh chemical cleansing agents, fragrance, and dyes. LOLA products are 100% natural. They offer complete transparency about the ingredients found in their tampons, pads, and liners. 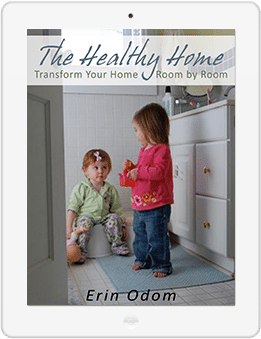 No mystery fibers, no more doubts about what’s going in our bodies. 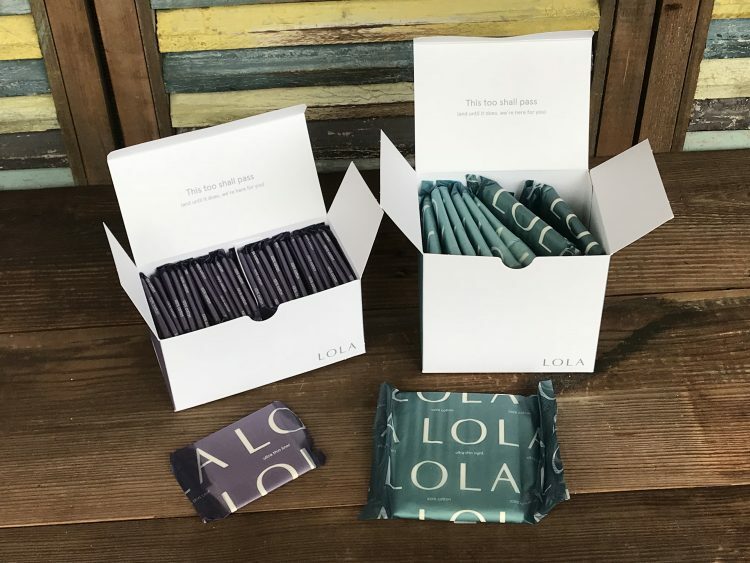 LOLA products are 100% organic cotton with no added chemicals, fragrances, synthetics, or dyes. 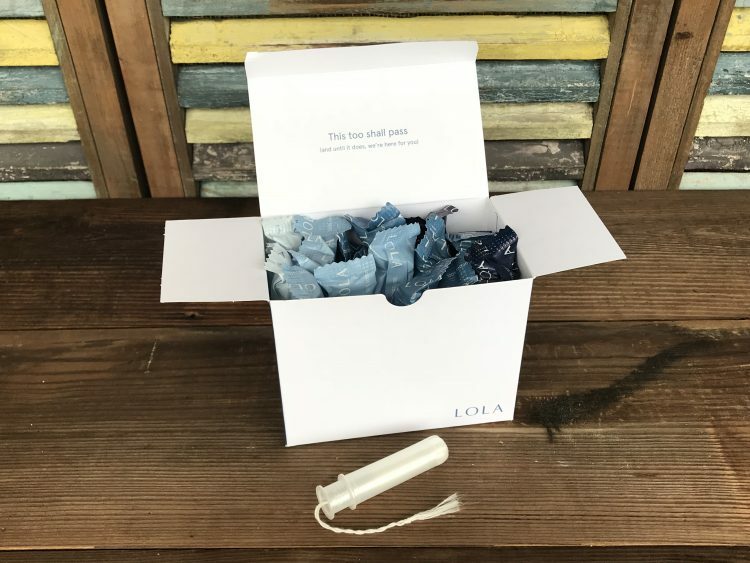 In addition to their tampons, pads, and liners, LOLA also recently rolled out a new non-applicator tampons and cardboard applicator tampons. 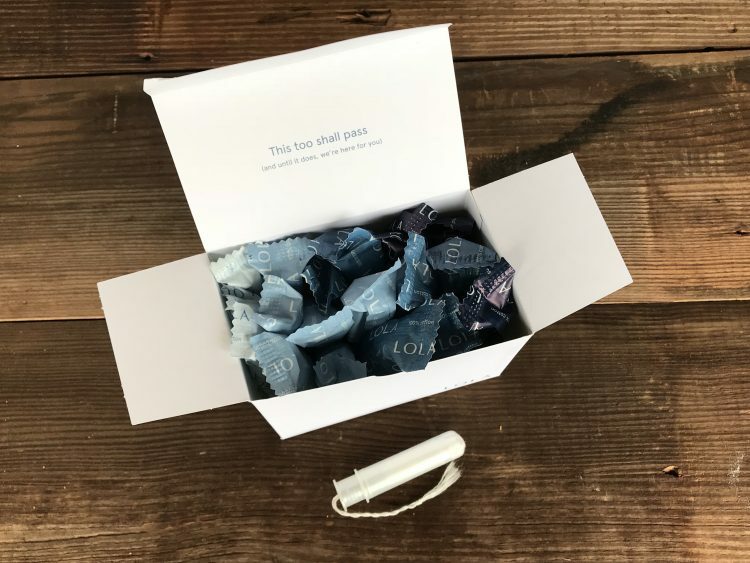 These, plus their cardboard applicator tampons, are perfect for people who are trying to reduce their plastic usage. I haven’t had a chance to try out their new Cramp Care line yet, but it’s on my radar.The line an essential oil blend and a daily supplement to help alleviate or even prevent menstrual cramping–naturally. 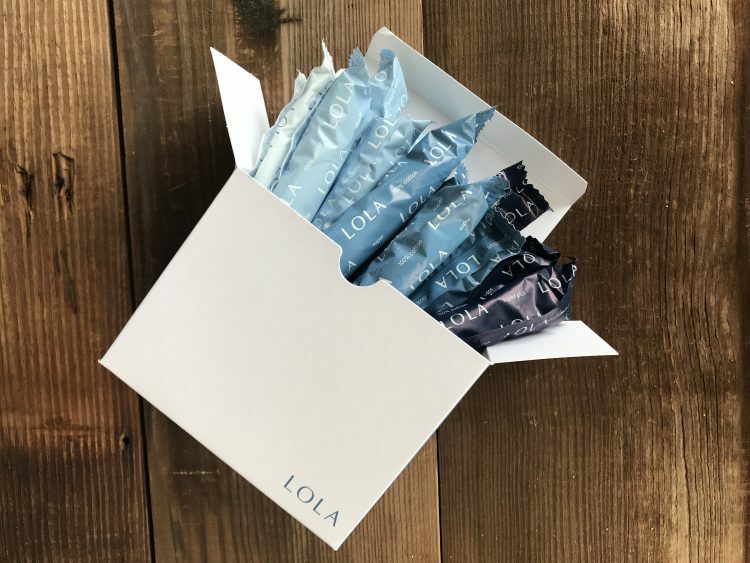 LOLA offers a customizable subscription service to ensure you’re never out of these critical products during that most tender time of the month. 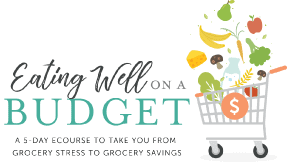 I love that I don’t have to make a trip to the store for these–because, y’all, I shop online as much as possible! 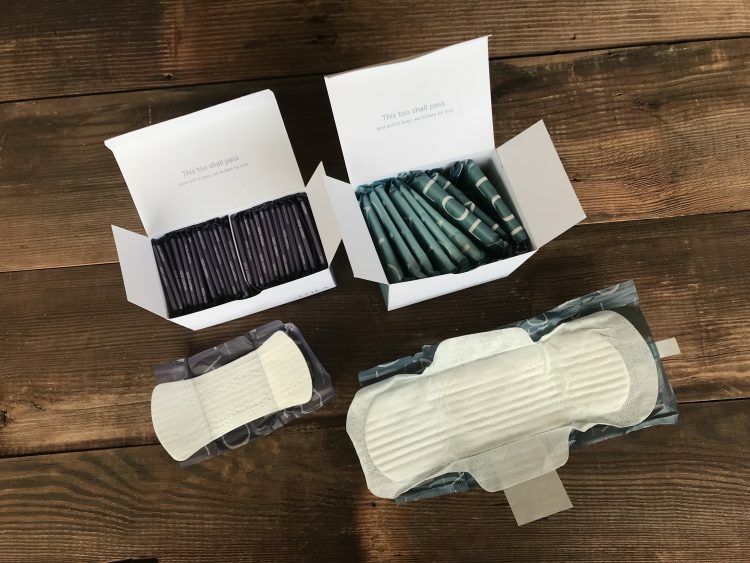 Pick your products: Choose from organic cotton tampons (available with a BPA- free plastic applicator or in an environmentally non-applicator format, as well as biodegradable cardboard applicators), pads, or liners. 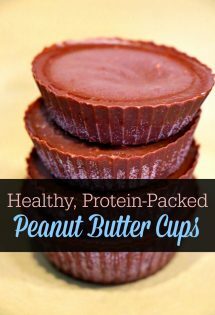 Or add a box of each! Assortment: Choose your preferred assortment. Build your box of 18 tampons by picking the perfect mix of light (only available in applicator), regular, super, and super+ tampons. With pads, build your box of 12 pads by mixing ultra-thin day pads or night pads. Your assortment is totally customizable! Frequency: Select your shipment frequency – and cancel, skip an order, ormodify your subscription anytime. LOLA will email you two days before your box(es) ship. LOLA prides themselves on no surprises or gimmicks. 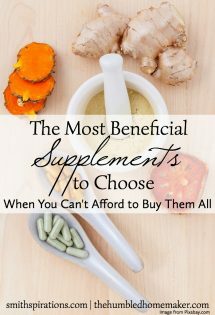 Have you ever tried a natural alternative to pads and tampons? What is your favorite type of menstrual care product? The fact that they will not disclose which essential oils they use and at what percentage they are diluted is a huge red flag. Their other products seem to be decent, though. That’s interesting. I would email them because they are very upfront about their products! LOLA sounds like something I may look into in the future. For now I use a 100% Cotton Ultra Thin Pad sensitive skin that’s Hypoallergenic & Breathable, Chlorine, Color, and Perfume free. H.E.B. 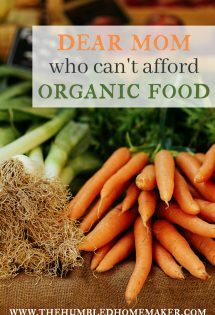 (a Texas grocery store) sells them. I have noticed a difference I my flow since switching over to using them. The difference is noticable. My period isn’t as heavy! I’ve been using Natracare for a long time now and like them, but I’ll check out Lola. I have been using a menstrual cup for the past few months and I wish I had started years ago. With tampons, the first few days of my period I have to change a super every 1.5 – 2 hours (and still be lucky if I didn’t leak!). With a cup, I can go a whole work day and then some. 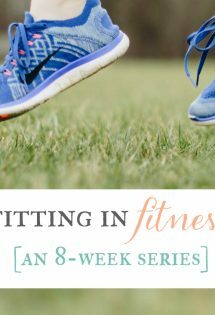 It’s helped me so much since I had my son and my periods became heavier. That being said, I’ve only tried wearing the cup once in a pool and the idea still freaks me out a bit. 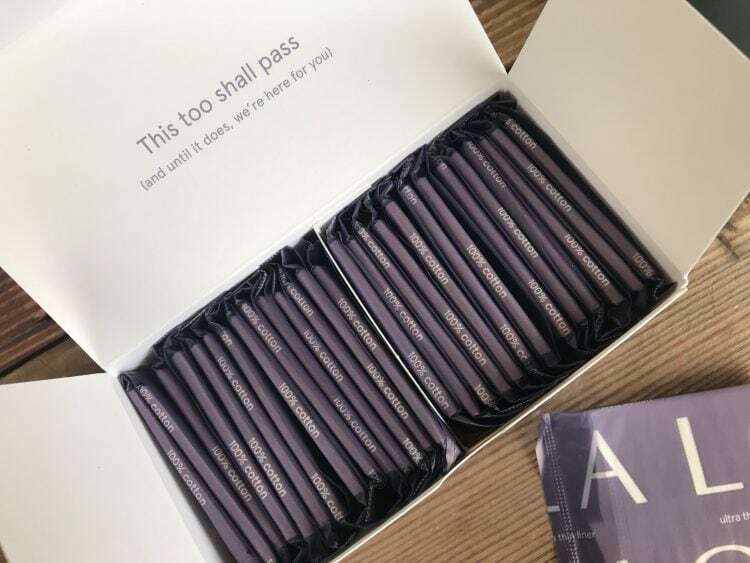 Thank you for sharing this brand of natural tampons – I’m going to check them out for times when a cup isn’t the best choice for me! I wear my cup regularly while swimming and have never had an issue; in fact, I have never had a leak of any sort while wearing it and I am a very active person.